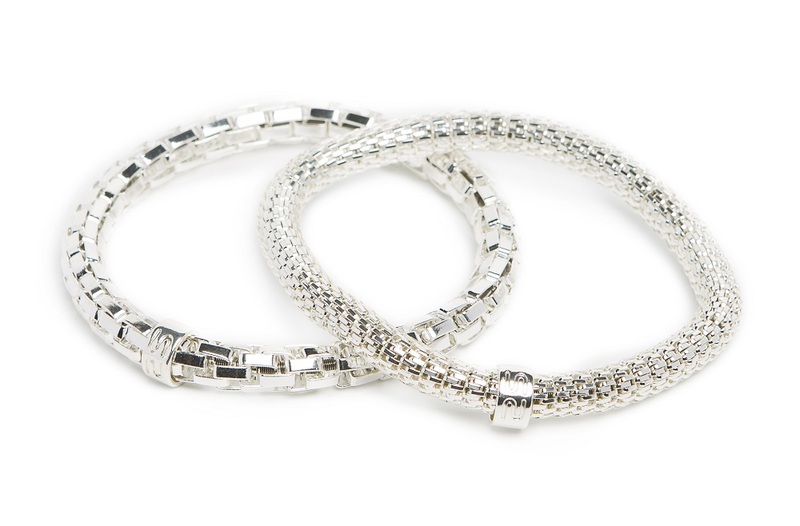 Get addicted to our beautiful SILIS bracelets! 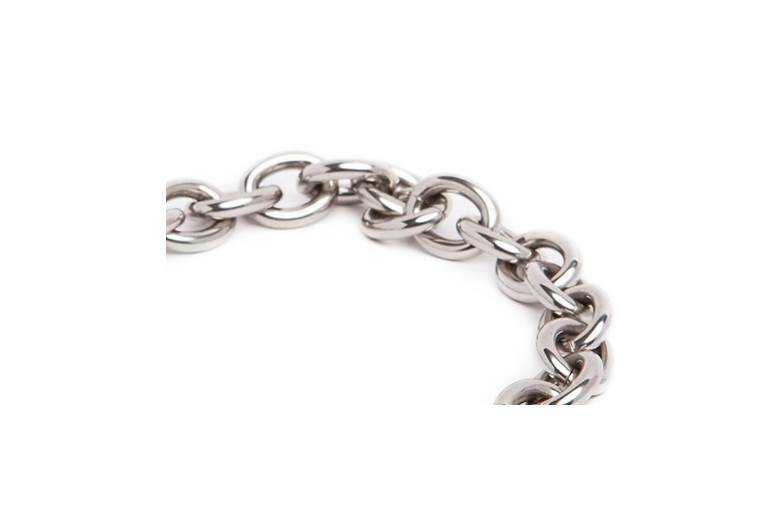 This gorgeous silver chain bracelet with a lovely heart to prove you are a SILIS addict! 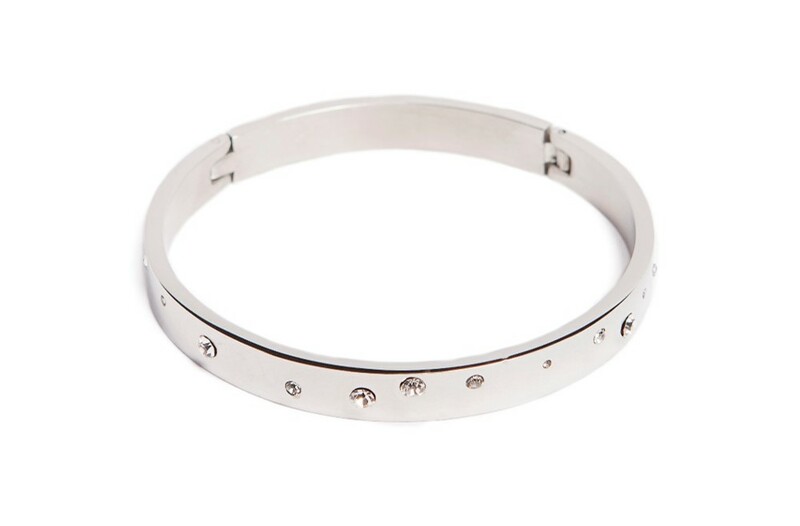 SO SILVER | Get addicted to our beautiful SILIS bracelets! 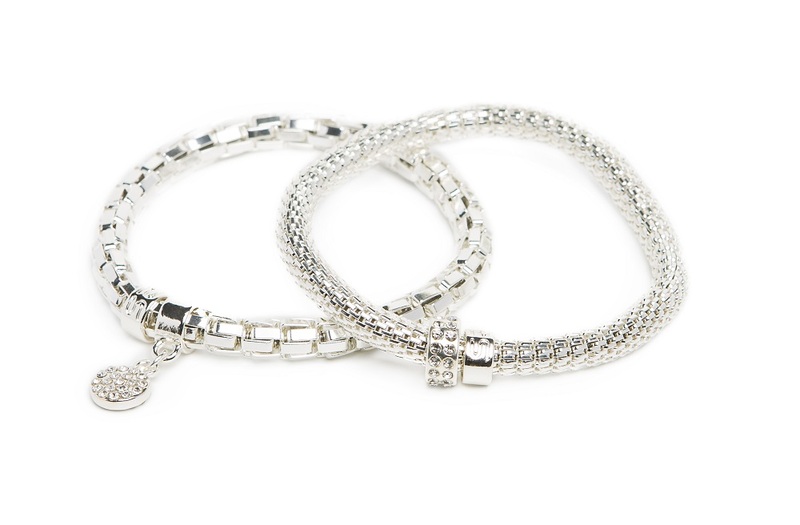 This gorgeous silver chain bracelet with a lovely heart proves you are a SILIS addict!